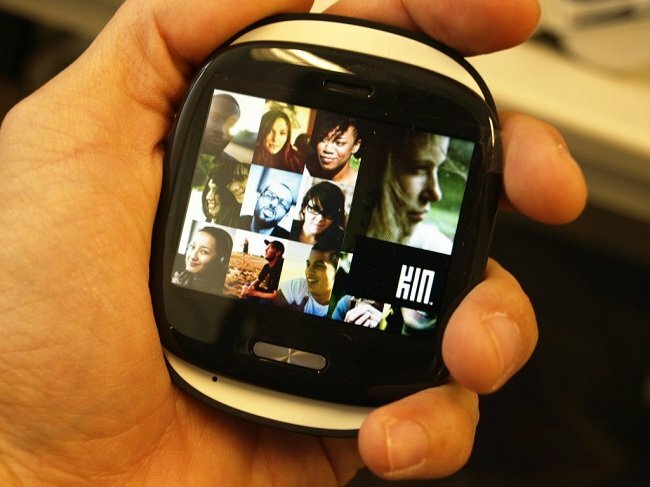 We already know that Verizon and Microsoft have pulled the plug on the whole KIN series (see our review), the question then becomes what to do about existing supplies? We're getting word, confirmed though two sources, that anything and everything KIN gets sent back to...wherever...starting tomorrow. What happens to them is anyone's guess. That's right folks, we may be on the verge of a fabled E.T. game situation for the KIN-they will perhaps be dumped in a big landfill, where 20 years from now, rare NIB KINS will fetch for thousands of dollars on eBay. The geek inside of us wants to run out and buy one to keep next to our big-head Han Solo action figure; the analyst in us sees Microsoft trying to erase this mistake from history and think that's OK.